posted a comment in Analog Pitching. Make sure you're pulling the thumbstick back straight down. I get into the bad habit of pulling it down off to one side a little sometimes and it throws me off when I push it forward. Other than that just practice. 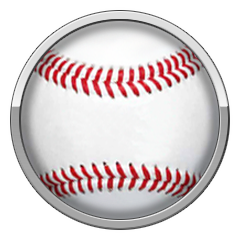 posted a comment in Hitting tips?. 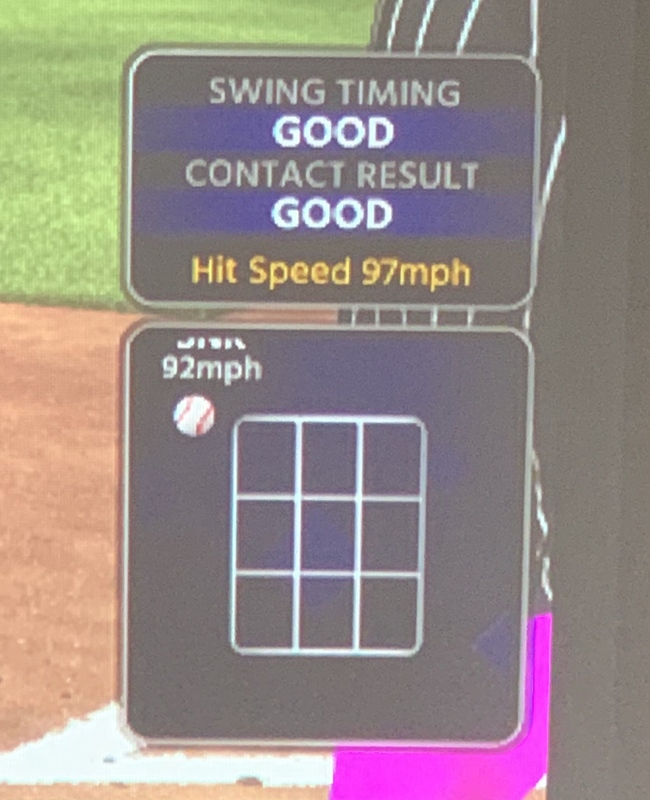 Whatever you do, don't try to square the ball up with perfect PCI placement and a 100+ exit velo. Cuz those are outs in this game. posted a comment in Scripted games/comeback logic . Last year it really felt like a thing. This year less so. posted a comment in Quit complaining elite players, don’t ruin the game like last year. My biggest issue is that in the streams they said things like returning to first on a steal was fixed and timing would actually matter when hitting. However I constantly see guys returning to first on steals and at least 75% of my well timed balls in the PCI go for outs, while I get blooped to death. I feel bait and switched. 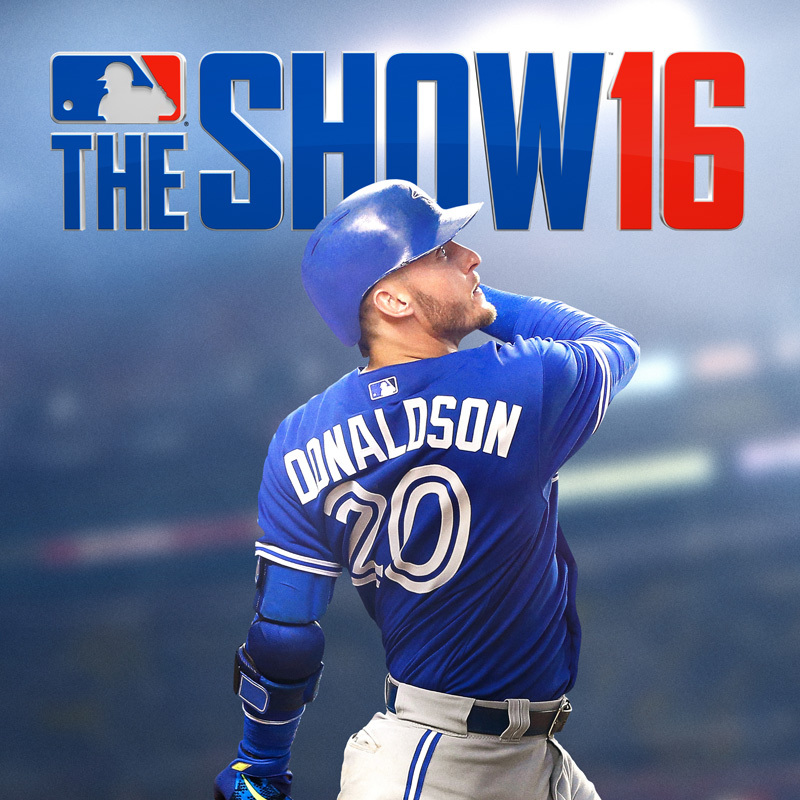 posted a comment in This game needs to decrease pitcher hitting stats. "BuT It HaPpEnDs In ReAl LiFe!" I agree. I see at least 1-2 hits a game by my or the other teams pitcher. posted a comment in Fix the bloopers!!!!. I will admit it seems like weak contact is rewarded just as much, if not more than solid contact. posted a comment in SDS flat out lied to us. I'm complaining about how I wasn't going to spend money on the game unless I saw evidence that the flaws were fixed. One of those flaws was guys returning to based on pitch outs. In the streams they clearly said this wouldn't be an issue. Which is one of the reasons that led me to buy the game. So essentially they bait and switched me into buying the game. Oh and as for run downs, they don't let you hold down the throw meter anymore like last year, which was one of the only ways to combat baserunning cheese, so now I get a guy in a run down and air mail it every time because I'm so used to how it was in last year's game. Am I SOOOOOO out of line for feeling ripped off when I was shown one thing and got another? Or are most people just ok bending over and not caring if they get a good product or not? posted a comment in Gameplay (late hits). The worst part is that you'll see 5-10 bloopers land but 95% of the good/good or good/squared up with 100000mph exit velos go for outs. Game is essentially a rock paper scissors simulator. posted a comment in Last years game made me a bum lol. Swing at every single pitch. Seems to work fine for most of the people that I play. created SDS flat out lied to us. Game is hot garbage. Again. 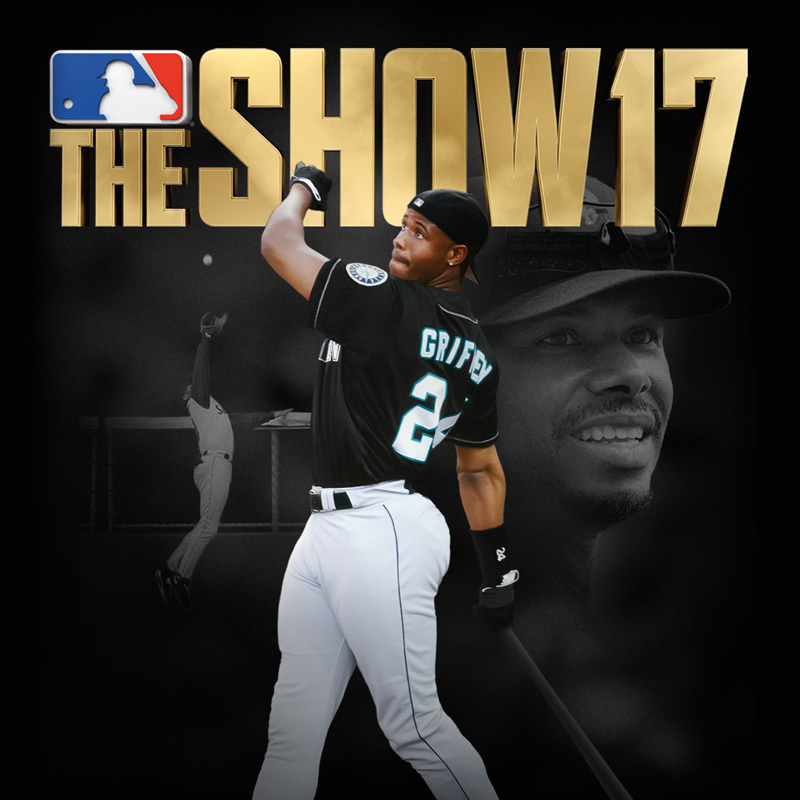 It was so promising but SDS shows again clearly that they haven't the slightest idea how baseball works. Yes sometimes you hit the ball on the screws and it's an out. BUT NOT 99% OF THE TIME!!! Too many errors, terrible base running, low fastballs = automatic home runs. Same shite, different year. SDS won't be getting another red cent ever from me. In fact I'm going to call my credit card company to see if I can dispute the charge for this game since it's a complete bait and switch. Almora as a silver defender is an absolute travesty. He should be legit diamond. created Holding the throw meter. posted a comment in ONLINE GAMEPLAY. I get that. And that’s everyone’s defense all the time with this game. Well that happens in real life! But when you go multiple games in a row where not a single good/good or better hit goes for an actual hit. That’s not realistic. I'm talking 8 good/good or better results with 100+ exit velos and CLEARLY homerun launch angles being routine fly balls in a 3 inning event game. It's frustrating. I will say that the games online has improved drastically. But there are still some glaring holes. I agree. Too many errors. Too many passed balls. Fastballs are better. Baserunning cheese is pretty much gone. The biggest issue I see is that there are still way too many well struck balls going for outs while too many poorly struck balls are going for hits. 0-2 pitches III m the dirt go for hits about 50% of the time. SDS still doesn't understand the concept of waste pitches in 0-2 counts. Also too many curves are being left up in the zone if they're not 100% perfect. I think it's a server issue. One thing I have noticed is that Ive already seen two diamonds show up as potential rewards after games. I didn't get them but the fact that I've seen two already and saw one all of last year is encouraging. posted a comment in Bogus out of zone hits. Just upload it to imgur. Example: this was a home run last year. I am seeing a crazy amount of hits that have no rhyme or reason to them. Much like the one above. ESPECIALLY on low pitches purposely thrown in the dirt in 0-2 counts. Right now I'd say at least 50% of my 0-2 waste pitches purposely thrown in the dirt are going for hits. It's bonkers insane. posted a comment in Average Market Value - Poll. Honestly. I think the market ruins the game. 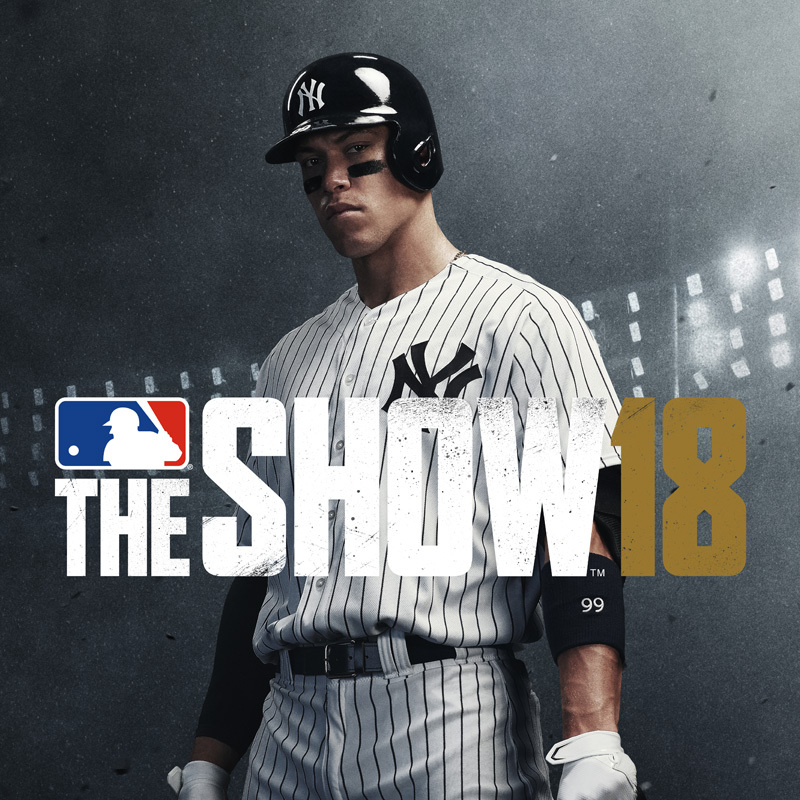 The game isn't called Day Trader The Show 19.
posted a comment in Scripted Games. RNG is definitely strong this year. I've seen far more hits on poorly hit balls than on well struck balls. Including hits on balls that didn't even touch the PCI and balls 6 inches out of the zone. The market hurts the game if you ask me. But it makes sds buckets of cash so it will never go away. I will admit I was a conspiracy theorist last year. I do believe that there was some sort of DDA in last year’s game despite what SDS said. However so far this year I haven’t seen any thing to suggest that it’s in this game. 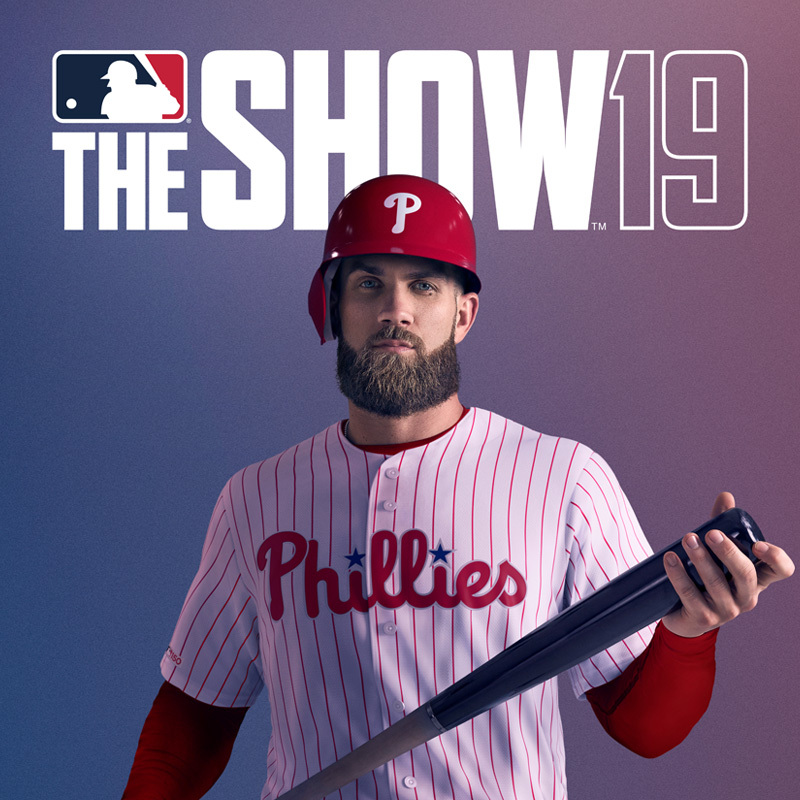 I do believe there wasn’t much done in the hitting and pitching departments for this year’s game, but I haven’t seen anything to suggest that there is any kind of come back logic this year. posted a comment in How much better is this years game compared to last year . If last year was a 4 then I’d say so far this year is a 6. Improved, but not seeming a drastic change outside of fielding and quality of life stuff. posted a comment in The games good but. I do feel that the RNG is strong this year. I see far more poorly struck balls be hits over well struck balls so far. I threw an inside slider from a righty to a lefty that was 6 inches inside and he pulled it for a 300 foot ground rule double. I mean come on. created Top 3 best/worst first impressions. posted a comment in Gameplay suggestion for devs. I agree. Ive never found myself unready for a pitch due to quick pitching. In fact I think it keeps me MORE focused. It just makes the game go faster.